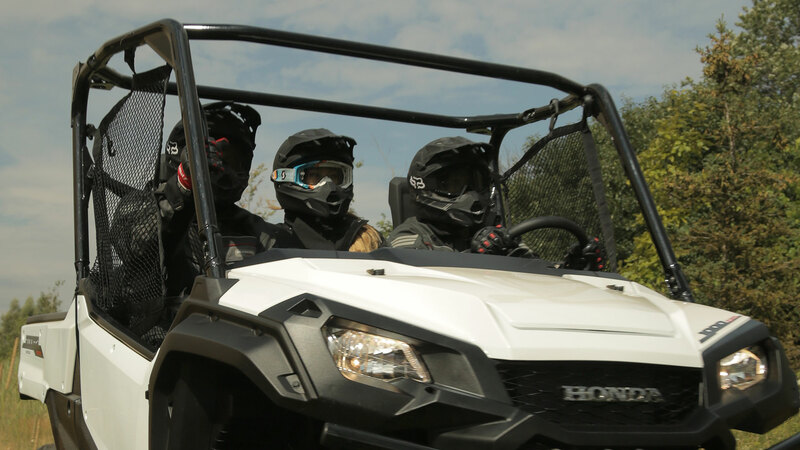 The Pioneer 1000 EPS LE includes a suite of stability assist features designed to make your ride safer, easier and more fun. 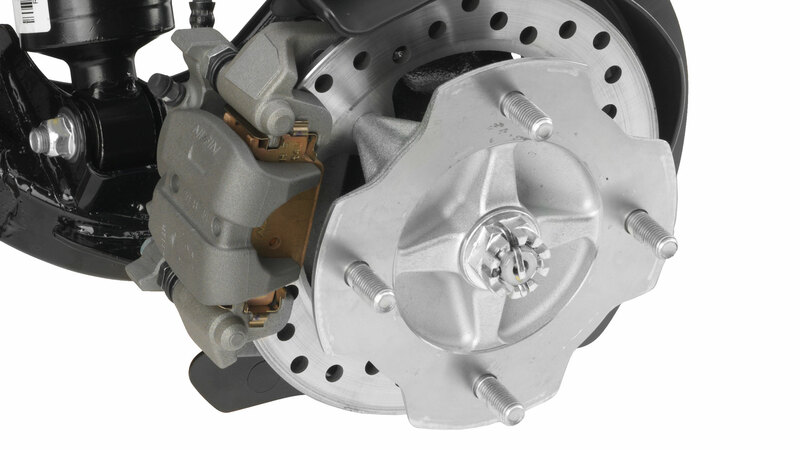 Using technology developed for cars and trucks, I-4WD includes Brake Traction Control System (BTCS), Hill Start Assist (HSA), and Electronic Brakeforce Distribution (EBD). 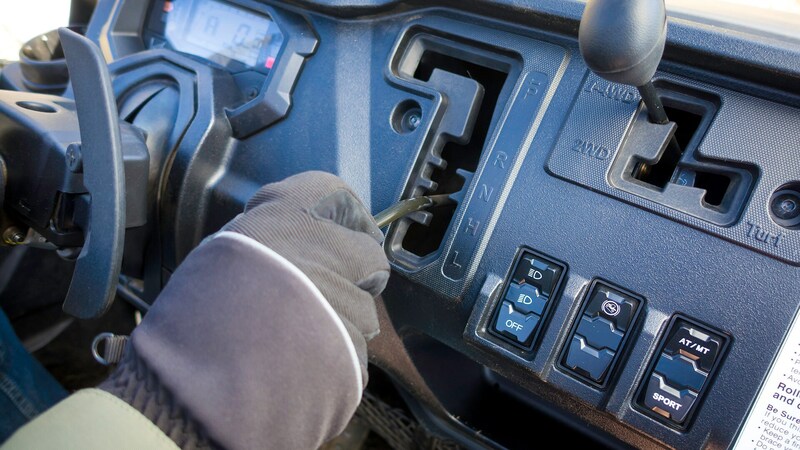 When I-4WD is engaged using the dashboard-mounted lever, BTCS applies additional drive to the tire with more grip, providing better traction without the heavy feel of a differential lock. On-the-fly engagement via an illuminated switch allows for instant response when needed. 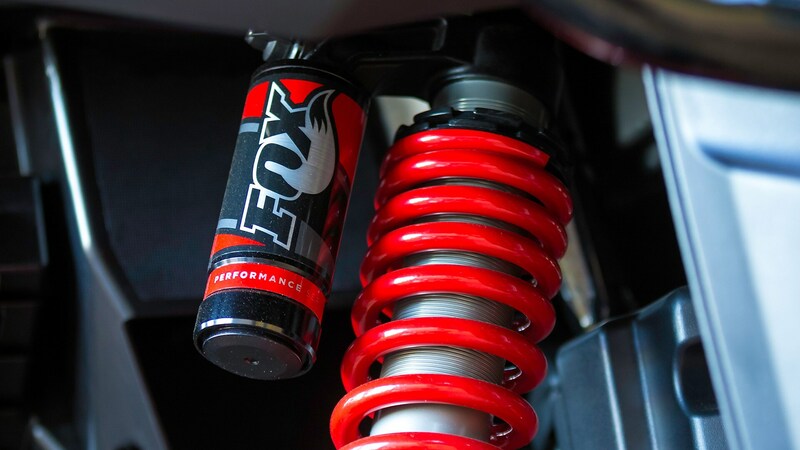 For more on HSA and EBD, see the Chassis & Suspension section. 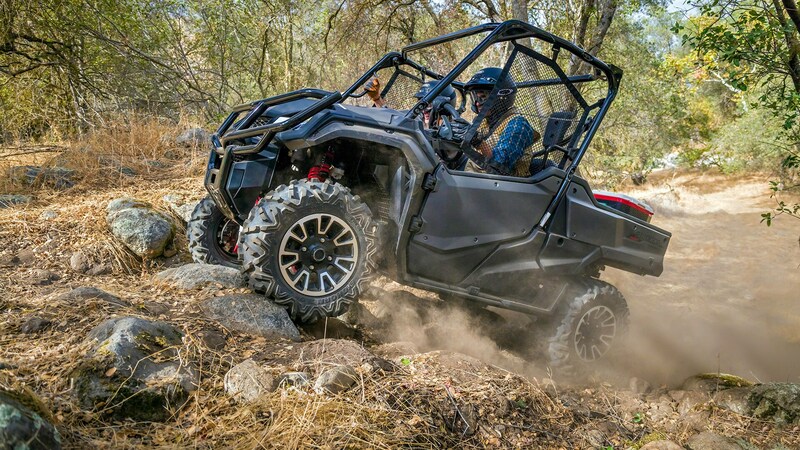 In addition to 2WD and I-4WD, the Pioneer 1000 EPS LE features a Turf mode that’s perfect for sensitive surfaces like grass fields, or for easier steering. The rubber-mounted engine and exhaust system insulates you from annoying vibration, adding to the Pioneer 1000 EPS LE's superb comfort. Getting going when you’re stopped on a hill can be a bit of an adventure – particularly when towing or carrying a load. 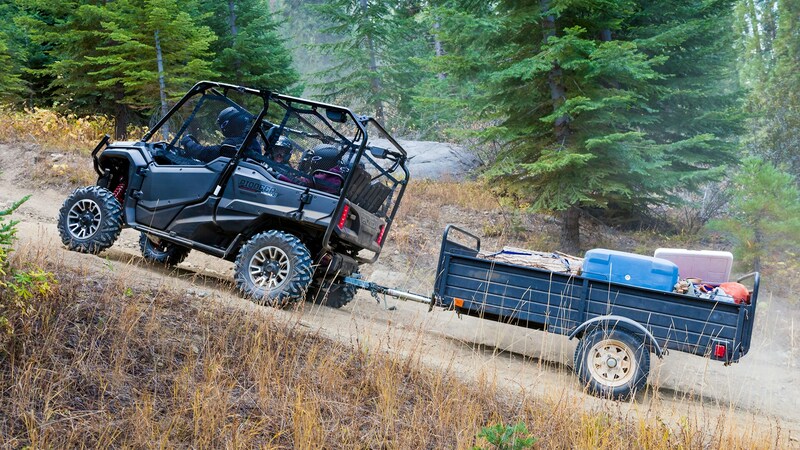 That’s why the Pioneer 1000 EPS LE comes standard with Hill Start Assist. Activated with a dash-mounted button, HSA automatically maintains sufficient brake pressure so you can move your foot to the gas pedal and you’re under way. No more need to two-foot it when climbing hills. 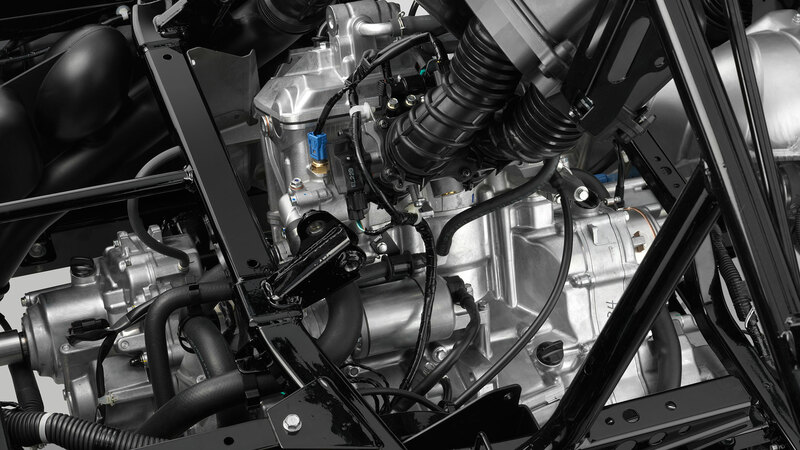 The Pioneer 1000 EPS LE’s Electronic Brakeforce Distribution (EBD) system helps to increase braking performance while also improving vehicle stability. Using technology perfected in Honda cars and trucks, EBD provides automatic proportioning of front and rear braking force even with changing loads, and prevents the rear wheels locking up before the front wheels. 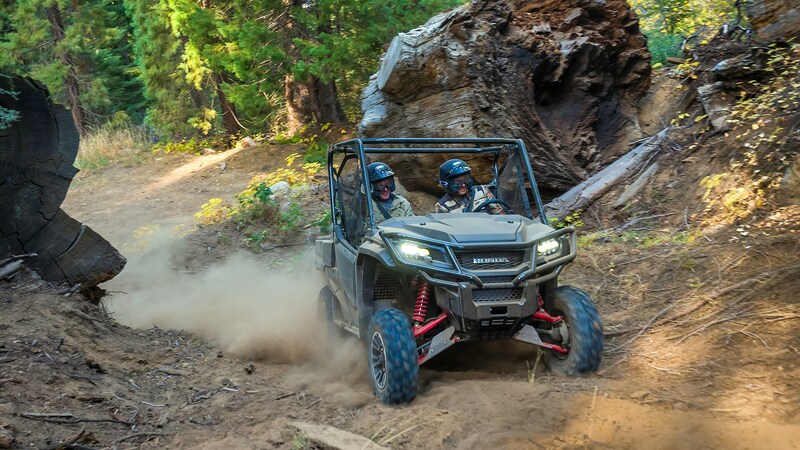 The Pioneer 1000 EPS LE comes standard with large 27-inch tires on 12-inch aluminum wheels for better ride comfort, improved ground clearance and superior traction. Ample storage space under the seat and under the dash gives you extra room to stash all your gear. 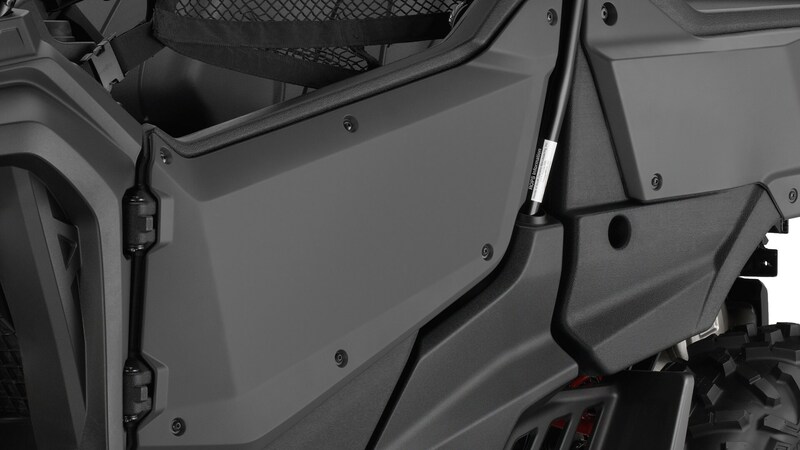 The Pioneer 1000 EPS and 1000 EPS LE even include front cupholders.